Is there something called “Over-architecting a solution”? Or do some people get carried away too much by Object Oriented Concepts that a simple if-else condition is enshrined into a dazzling hierarchy of classes, interfaces and er.. content types? SharePoint’s answer to creating a class/type or pseudo-interface is the Content Type. While a powerful feature, there are times even the Microsoft Team gets confused what to do with it, unconsciously bury a feature and consciously let it go undocumented. The site column was relying on the Content Type of the list, that will be known at runtime. And that was working perfectly fine. In SharePoint 2007, that is. Over to 2010. When I was trying to add a new item in that list, the calculated column Text would populate with a value “#NAME?” indicating that there is something wrong with the formula. Going back the site column, initially said the formula is fine, but when I tried to update it, errored out saying invalid column. Upon inspection, I see that Content Type is missing in the “Insert Columns” list. The _layouts/fldnew.aspx page inherits from Microsoft.SharePoint.ApplicationPages.BasicFieldEditPage. The method that creates the Insert Columns is WriteFieldNamesForFormulaColumnPicker(), so I loaded the .Net Reflector and inspected the code. So since the field is Computed type, it does not appear in the insert column list. The same code in SharePoint 2007 didn’t have this restriction. So there is no way to find content type from within a site column. So I had to redesign the list now. Instead of multiple content types, I just added a new dropdown column which contain a list of values which was exact same as the content type. That way the functionality still worked without changing the underlying custom code. So a list with several content types and calculated columns to determine a text could be replaced with a simple dropdown list! Instead of multiple content types and formulas. But a fundamental feature was removed. May be the next release of SharePoint 2014 will not have content databases? Note: Publishing Hyperlink can be created as a site column “Hyperlink with formatting constraints”. 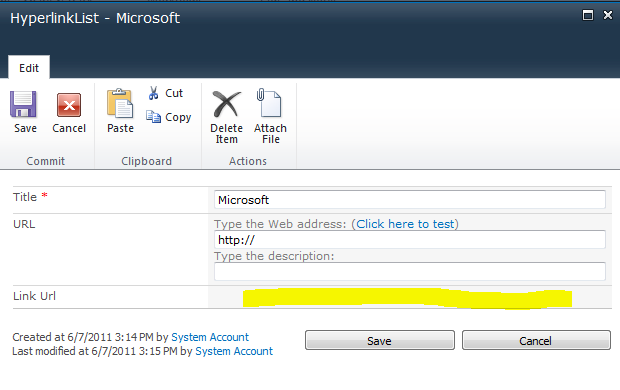 There seems to be a bug in Publishing Hyperlink field in SharePoint 2010 and it does not happen consistently. Lets say there is a List with Publishing Hyperlink site column. When you edit this list item, and focus on the url, a new “Link Tools” (green tab) appears in the editor. This brings additional properties to edit. If you change the link value here, change and save, sometimes the link value disappears. Or if you click on Remove Link button, the “click here to add new link” disappears. 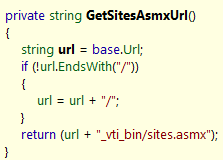 I was able to verify this consistently in a totally clean site (SharePoint Server Build 14.0.5128.5000). This means you cannot add a link at all anymore. Your only option is to delete the item and add it again. Goodluck if the item is huge and/or has some relation to other lists! So Voltaire said “God protect me from my friends, I will take care of my enemies”. If there was a SharePoint God, I would probably pray to him “Protect me from the inconspicuous quirks, I will blogoogle the rest”. So I have a wsp with a webparts feature. After deploying a wsp to the dev server, I added a webpart to a page which showed me a charming message “Cannot import webpart”. Call me schizophrenic but a voice inside me told that dont waste time at the logs, they are not going to help. This was working fine in my local vm, but trouble-some in dev server. So what’s wrong? After a miss-adventrous chasing of dead-ends, cul-de-sacs, and no-outlets finally figured a method that works consistently. First of all, ensure that the elements.xml, SharePointProjectItem.spdata, the .webpart file, feature.xml, package.xml are all correct. Make sure the Group is correct too, or else your users will not find the expected webpart. 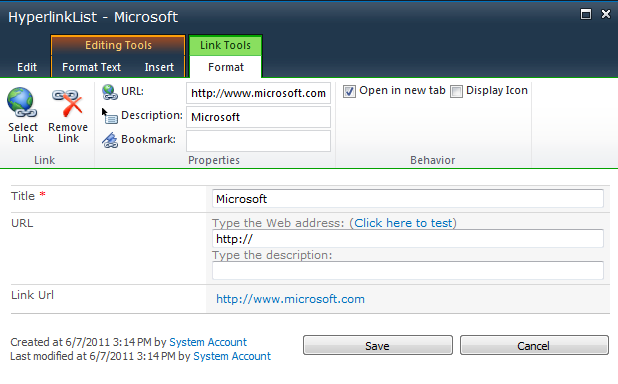 After deploying the wsp, check if the web.config has the correct SafeControl entry with correct version of assemblies. Also check the GAC for correct version. Goto http://server/_catalogs/wp/Forms/AllItems.aspx. This lists all the webparts in Web Part Gallery. See the Modified Time, is it the latest? If not, delete all the webparts. (You can use a simple powershell script for that). Check the Web Part Gallery, now all the webparts should be added. Try adding the webpart again and if it still says “Cannot import webpart”, pray to SPGod. So why was it working on my local vm? Oh yeah. Turns that there is a bug in Visual Studio 2010 Deploy command which would not Activate the features automatically. So some time ago I had set it to “No-Activation” deployment configuration and I was activating the features via powershell. 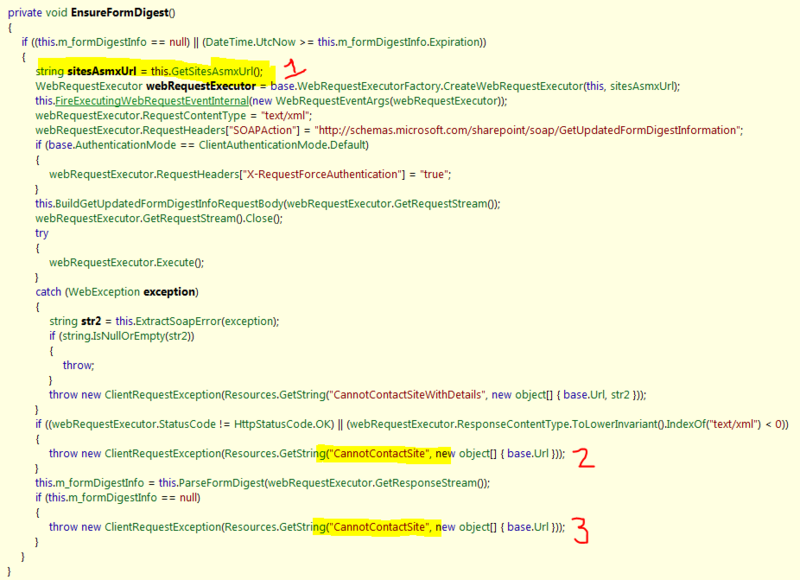 That powershell activation was taking for adding the webparts correctly to the web part gallery. On the dev server, I was assuming that the install-spsolution automatically refreshes the web part gallery too, but it does not. It is well blogumented that webparts are not removed from the gallery upon uninstall-spsolution, but now I know it does not update the webparts either using install-spsolution, yet the feature is blissfully activated. Cunningly symmetrically logical eh?